Welcome to the world of 3D printing! In this class, you will learn everything you need to know to design and 3D print your own creations. You'll learn Fusion 360, an awesome (free) 3D modeling program that will let you design just about anything. You'll also learn the ins-and-outs of desktop 3D-printing. With this class and enough practice, you'll be a pro in no time. If you want a more lightweight introduction to 3D printing, check out our free Easy 3D Printing Class! Forget downloading a model someone else made and printing it because you can. Design your own stuff! In this lesson, we'll get acquainted with the Fusion 360 interface. 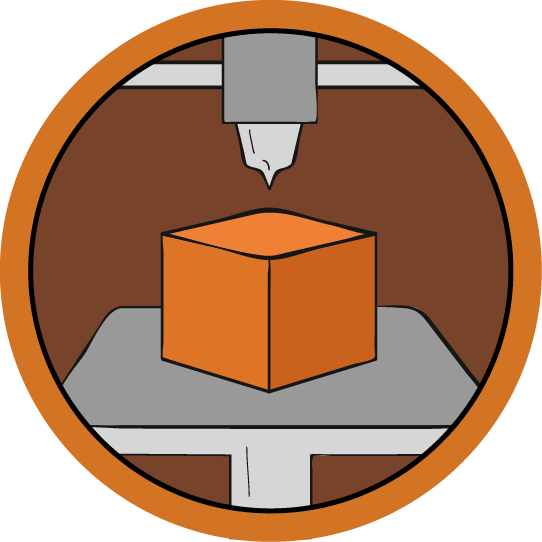 In this lesson, we will design, model, and 3D print our first project: a wax seal stamp. We'll learn some basic modeling in Fusion 360, and prepare our first 3D print. 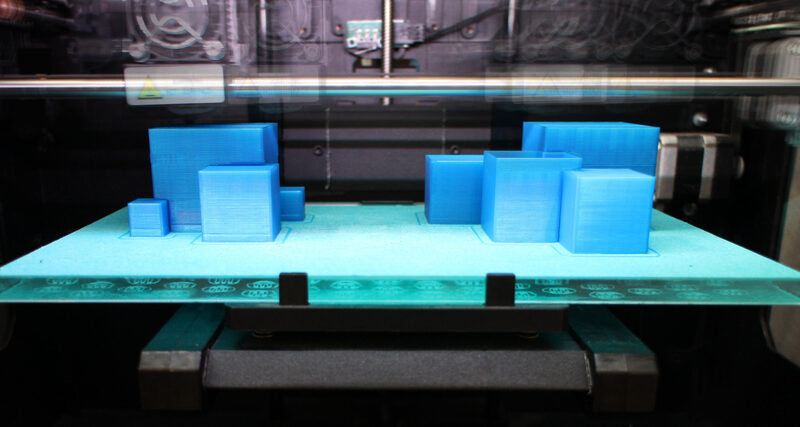 In this lesson, we'll learn how to set up a desktop FDM 3D printer to get the best prints possible. We'll print the wax stamp and try it out.